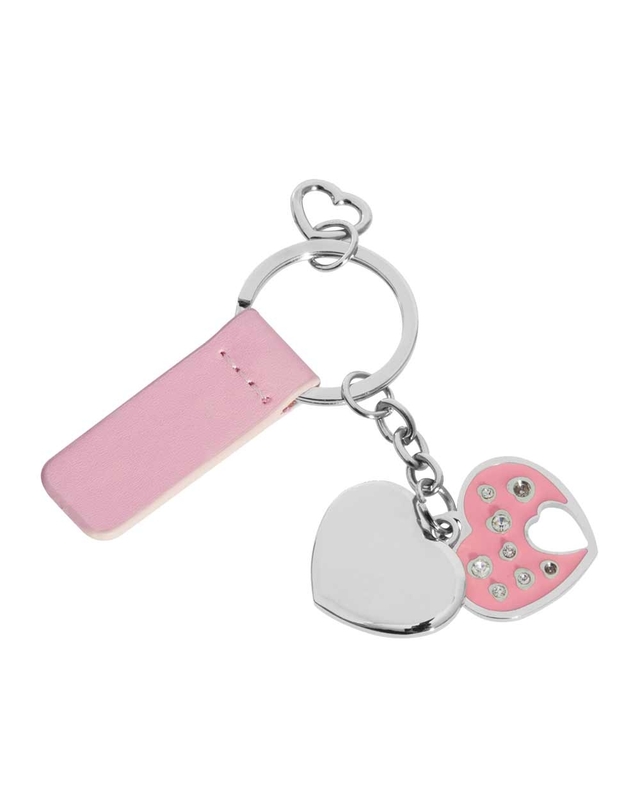 Here are 5 cute and original gadgets for Valentine’s Day, which you can customize with the logo of your brand or with a slogan specially designed for the occasion. Releasing moments of tension, especially at work, is needed more than ever on Valentine’s Day: for this reason we thought of a polyurethane antistress to press and crush to reduce anxiety and relieve muscle tension. 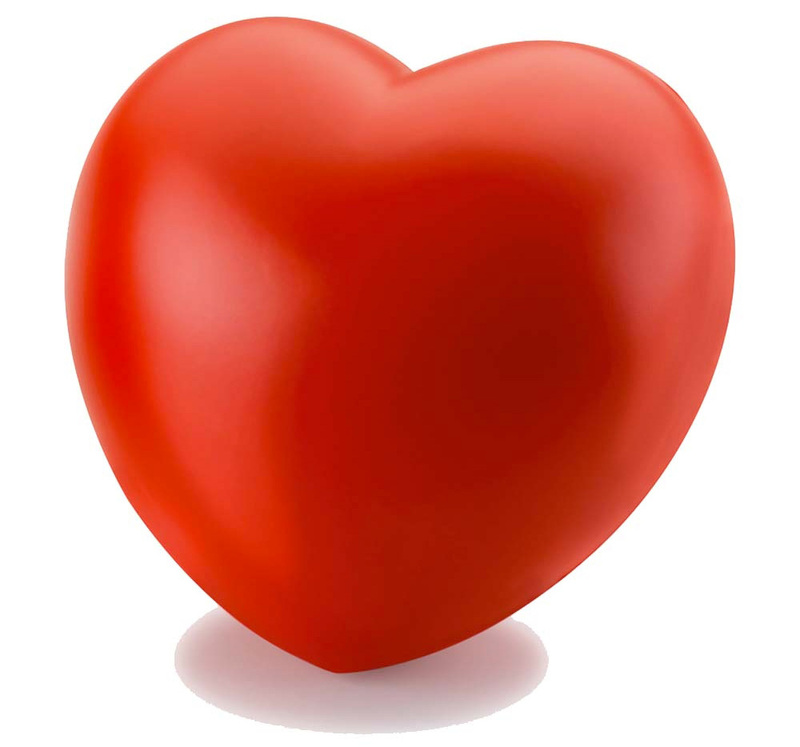 The shape is obviously that of the symbol par excellence of the party of lovers: the heart. Alternatively, you can also choose the more eccentric version with hands and feet or the one that faithfully repeats the features of the human heart, complete with veins. In an office you know, the tasks to be completed by the end of the day are always many. You can always count on a good-looking cupboard to keep something in your mind from one thing to the next. 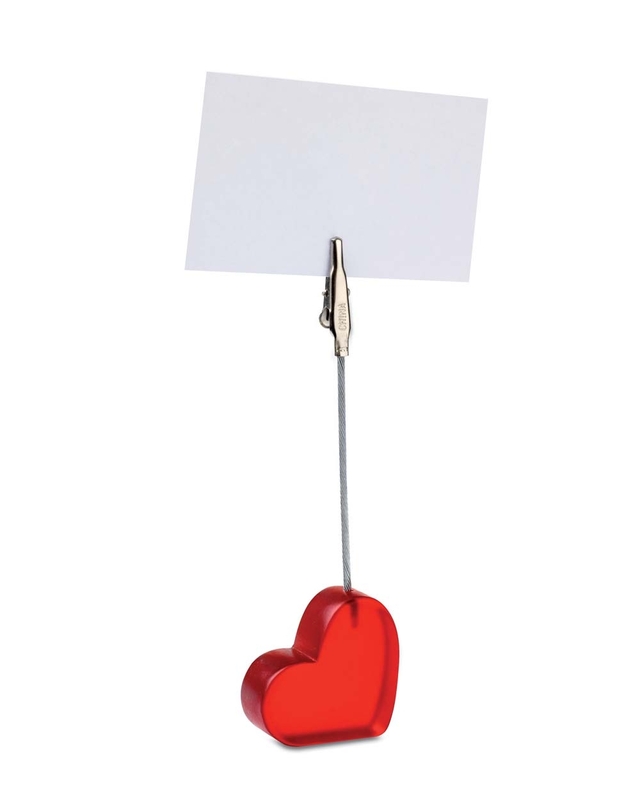 To hold your precious post-it will be a base heart-shaped bright red. Home, car, office: the keys with which we all deal daily are so many that a key ring will always be convenient. 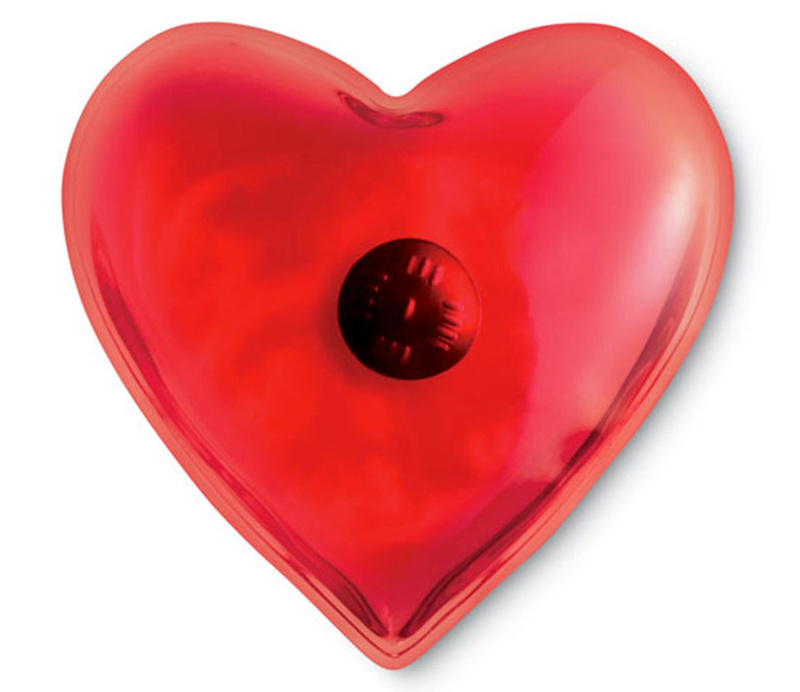 You can choose in different colors and styles, from enamel or metal in the shape of heart to the rectangular one. If you are looking for a more sophisticated object, instead, you can rely on a key ring with leather strap or with customizable plate. The temperatures in February are still very cold, and if despite the heat somebody complains a bit ‘of cold especially the limbs, you can improve the situation with a heart-shaped hand warmers. Usable hundreds of times, it is practical and suitable for people of all sexes and ages. Between post-it and computer, on almost all the desks in the office there is also space for some books, to read in coffee break, at the end of the day or waiting for a meeting to start. 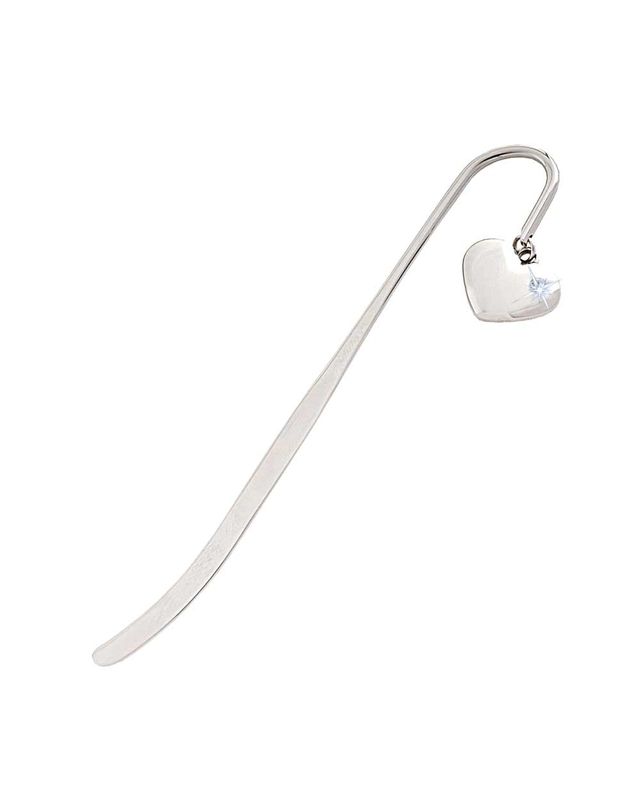 A bookmark with a pendant for the party of lovers will therefore please your most avid readers.